Sikihara is a collection of beautiful, stylish, and contemporary fashion for the woman who defines life on her own terms. Using fabrics and embellishments inspired from a breadth of cultures, Sikihara creates elegant separates with an eye towards versatility and sustainability. Denise Brownlee, the Founder and Creative Director of Sikihara, was inspired by her mother, a seamstress who honed her skills in Japan. As a young child, Denise was exposed to fabrics and fashion, and developed an enthusiasm for innovative design. After attaining her degree in fine arts from Moore College of Art and Design, Denise began her career designing for numerous national retailers based in New York and Philadelphia, creating fashion accessible to all women. Her world travels continued to refine and influence her aesthetic. 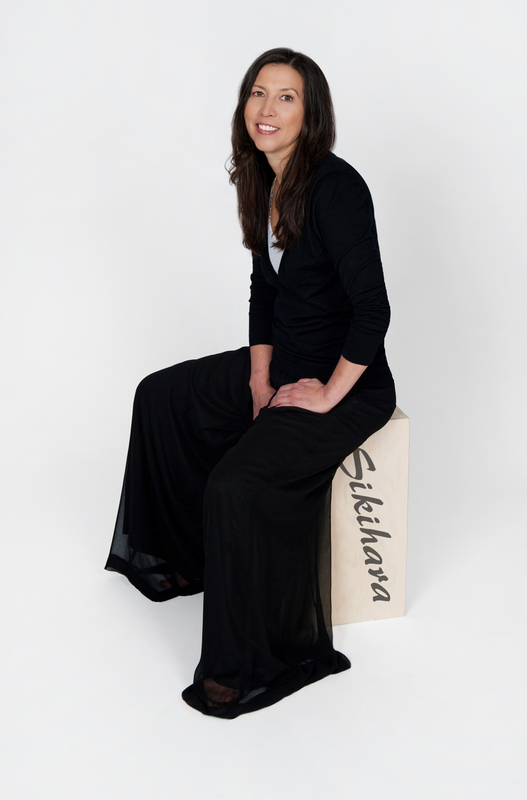 In 2014, seeking to fill a void in the bridal wear market, Denise launched Sikihara. “My purpose was to design and create a unique line of bridal separates as an alternative to the traditional wedding gown. The bride could select pieces to create a unique style on her special day, then repurpose those pieces by easily coordinating them with her existing wardrobe to create economical and versatile outfits for other special events.” Today Sikihara has evolved into a collection of coordinating separates for social occasions such as, rehearsal dinners, baby showers or office parties. Denise Brownlee currently lives in suburban Philadelphia with her dog, Kudo, and her cat, Paco. She is an avid outdoorswoman, finding beauty and serenity in the natural world. Her mother lives nearby and continues to inspire her every day.